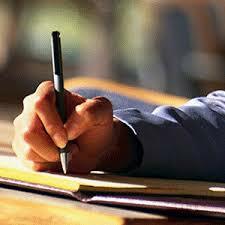 If you are keen towards writing and passionate for writing books, novels and song. then writing is one of the bets career option to you. to enhance your career and fill it with joy. Whether you are an experienced writer or just setting out, marshalling your muse can be tough. If you are unsure how to get started or get into the writing flow, this is a nurturing environment in which to find your voice, capture your ideas or overcome a writer’s block. Here its some points the require you to become best content and starting with the good writer.